As part of the activities of the 8th edition of the Luxor African Film Festival (LAFF), the Minister of Culture, Inas Abdel Dayem, and Governor of Luxor, Mustafa Al-Ham, will inaugurate the first African Cinema Club in Upper Egypt. This will be taking place at Luxor’s Cultural Palace on the 17th of January at 6 P.M. The opening ceremony will be attended by a number of leading cinema figures including Sayed Fouad, the President of LAFF; the Honorary President of the Festival, Actor Mahmoud Hemeida; and Ahmed Awad, the President of the General Authority for Culture Palaces. The African Cinema Club in Luxor will be held on the third Saturday of each month at Luxor’s Culture Palace, screening films from all over the continent and bridging different countries through a common heritage. It also aims to carry LAFF’s spirit throughout the year. If you haven’t heard of LAFF, you’re missing one of Egypt’s main cultural festivals of the year. The event has been organized by the Independent Shabab Foundation (ISF) for more than 10 years, under the auspices of many government bodies including the Ministries of Culture and Foreign Affairs. Each year, LAFF invites filmmakers and cinema figures from all over the continent to submit their films. The screening takes place in Luxor’s open museum and various awards in different categories are presented. Here is a run down of the last two editions of the festival to get a grip on the whole thing. 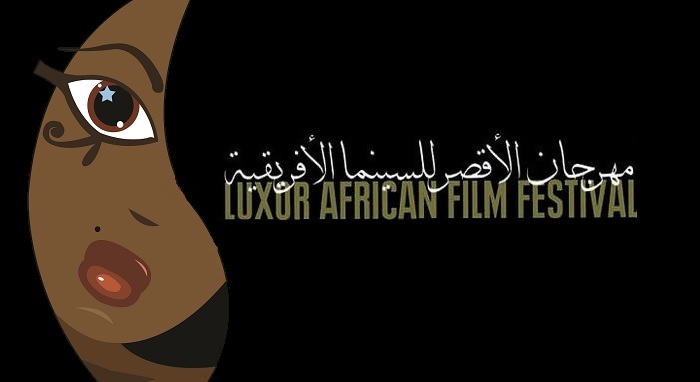 Via Luxor African Film Festival. In 2017, LAFF screened films like “The Children of the Mountain” from Ghana, which won the Jury Prize. The film tells the story of a mother with a disabled child and how she goes through several challenges to help him heal. While the Tunisian film “Heidi”, which was awarded the Best Artistic Achievement, is about a man struggling with the norms of his society. The sixth edition has also seen the Egyptian Actresses Nelly Karim and Taheyya Kariokka being honored with a tribute for their work. In its following year, LAFF shook its audience with films like “The Originals”, an Egyptian film about a man losing his job and joining a clandestine society. The film won the Nile Grand Prize, while the Burkinabe film “Wallay“, about a 13-year-old boy sent from his home in France to live with his uncle and his family across the Mediterranean Sea in rural Burkina Faso, won the Samir Farid Award. This edition honored Egyptian Actor Omar Sharif and Writer Henri Duprac from Côte d’Ivoire. 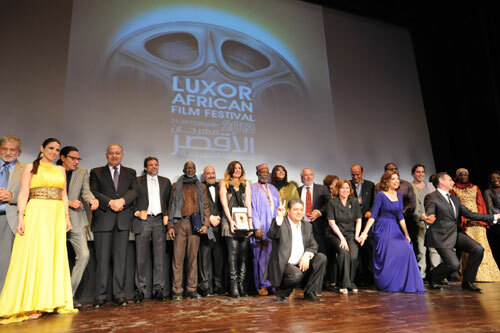 The 8th edition of the Luxor African Film Festival will be held from the 10th of March until the 21st, and the guest of honor this year will be Tunisia. WE SAID THIS: WE CANNOT WAIT FOR THE FILMS OF THE 8th EDITION OF LAFF!